During the process of migrating to new DHCP servers my colleague noticed a lot of inactive leases in the DHCP scope for our data subnets. 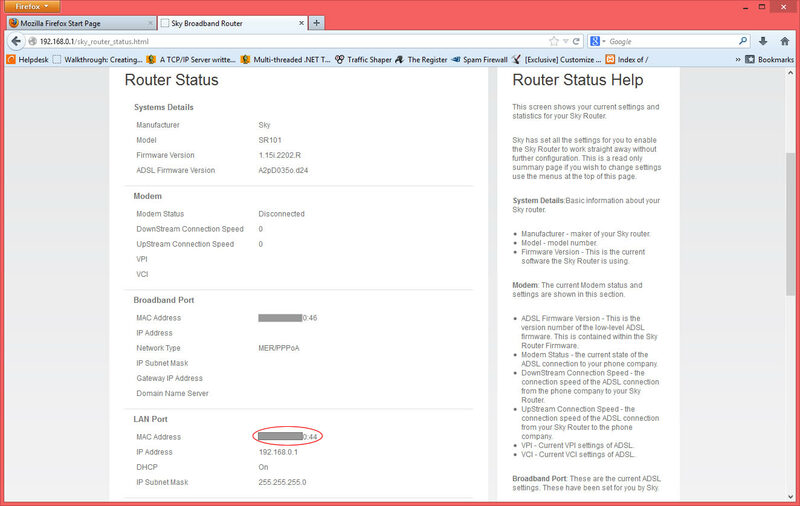 After cross referencing MAC addresses it became apparent that the leases belonged to our Shoretel IP phones. 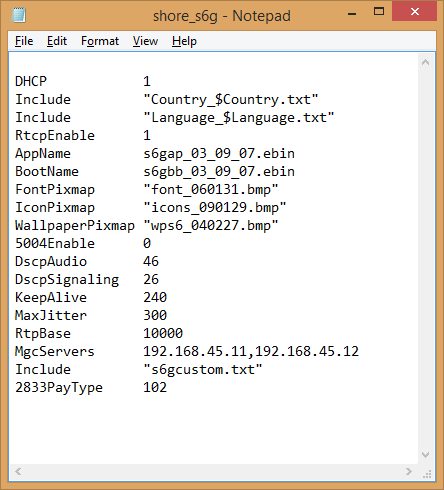 All of the phones also have active leases in the VoIP DHCP Scope. 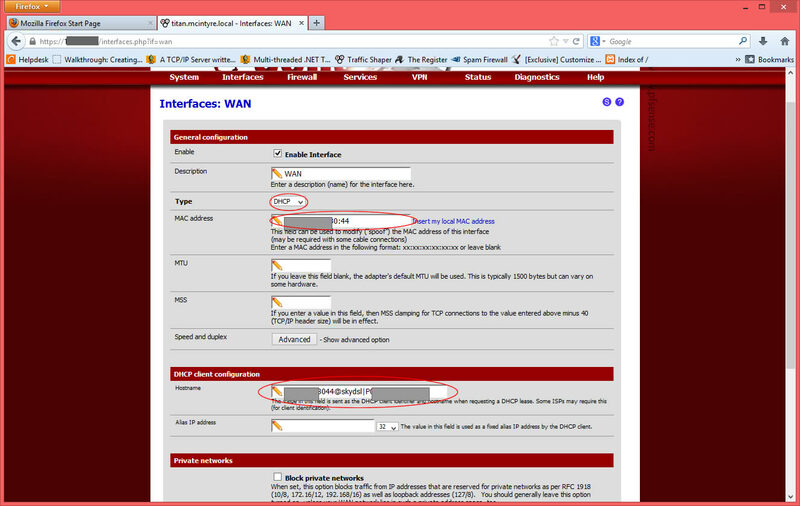 First of all we took a look at the DHCP scope options. Option 156 was enabled on both scopes, containing the following. Retrieving option 156 from the data scope and reconfiguring themselves to tag voice traffic with vlanid. Step 2 is where the phones were getting the lease in the data subnet. 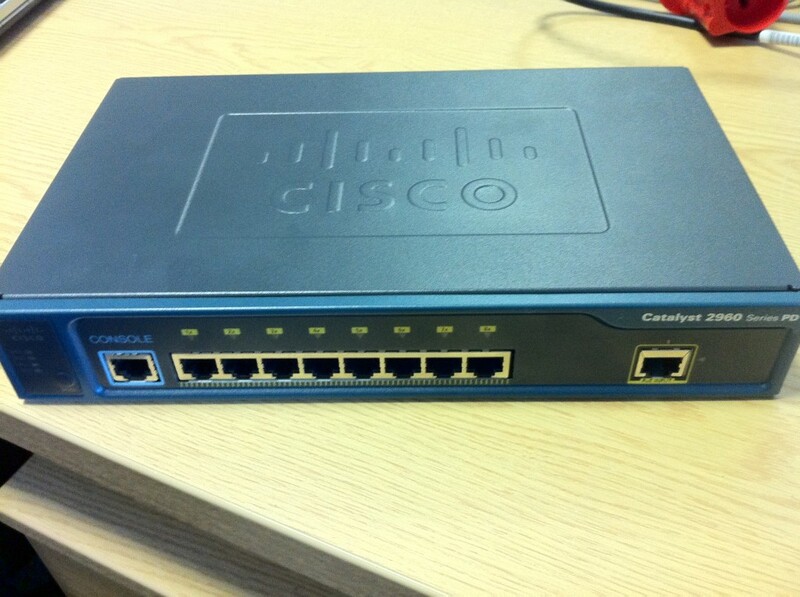 We decided to try lldp-med on the Cisco 2960S switches that we use for access. This is probably a good time to mention that all of this was tested thoroughly in a controlled environment before it was rolled out to end users. We are not responsible if you break your phone system after reading about our investigations here. I won’t go into detail about the QoS config we are running. It is there though, just not shown here. Next we removed option 156 from the data scope and changed the string in option 156 on the voice scope to the following. After rebooting the phones they did the following. Negotiated LLDP with the switch. Retrieved option 156 from the voice scope and reconfigured themselves NOT to tag voice traffic. Used a cached config file and continued booting. Strange. We did some more tinkering and found that if we added the layer2tagging=1,vlanid=200 options back to the option 156 string and rebooted the phone they stayed in the correct vlan. From this we took an educated guess that the phones were assuming the defaults of layer2tagging=0,vlanid=0 if the option were not specified in the option 156 string. Next we removed option 156 from the voice scope and added option 66, which it a Boot Server Address, and set it to the ftpservers address from the option 156 string, 192.168.***.***. We rebooted the phones and they did the following. Retrieved option 66 from the voice scope. Success! Or so we thought. The country and language of the phones had both reverted to 1 and 1, meaning the dial tone was different, although the language was still English. 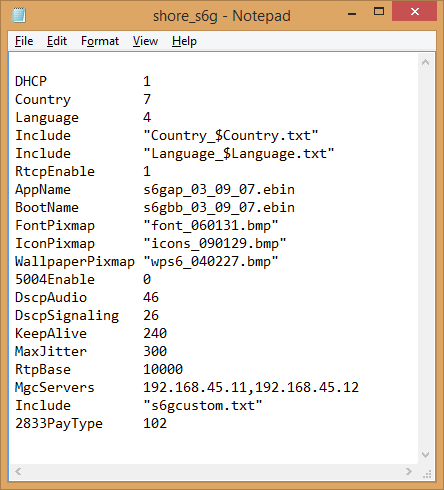 To get around this we changed the config files for the phones on the FTP server. The files were stored in c:inetpubftproot on the Shoreware Director server. The file names are shore_model.txt, where model is referred to on the white label on the back of every model. The original config file looked like this. There is an updated method to accomplish this, whcih you can find in my newwer post ShoreTel LLDP Followup. After a quick reboot the phones were back to their normal selves. I recently decided to look for a replacement for the crappy white OpenReach modem that was installed as part of my Sky Fibre Unlimited Pro FTTC connection. The problem was that I didn’t want to fork out for an expensive VDSL2 modem to find I couldn’t get it working with the silly MER authentication used by Sky to try and prevent you from using your own router. 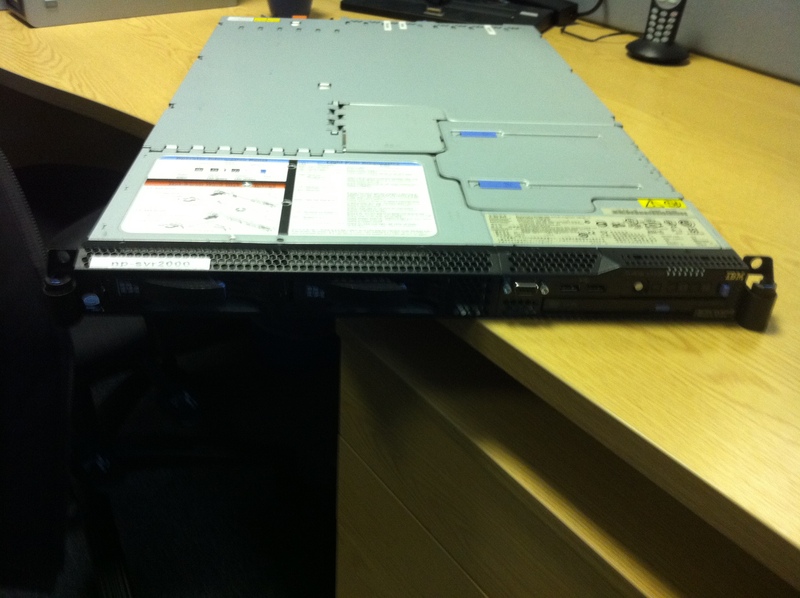 Luckily, a Cisco 887v a became available to test with before I took the plunge and bought one. I started googling and couldn’t find one success case of using this router with Sky’s service. Undeterred, I started to tinker and eventually got it working…. Before you begin you will need your mac address, user-id and password. I won’t cover how to obtain these in this post as I provided steps (steps 1 to 7) to obtain them in an earlier post. Once you have your mac, username and password, you will need to use them to create three bits of information. I won’t go into any other configuration in this post, just the interface configuration. First of all you want to disable the ATM interface as it shared a physical interface with the VDSL controller. The VDSL modem should automatically connect to the DSLAM. You can check it’s progress by using “show controller vdsl 0”. When the VDSL modem connects it brings interface Ethernet0 up. Eth0 is a virtual port but is used as your outside interface. OpenReach encapsulate traffic for different ISPs in Vlans. In the case of Sky it is Vlan 101 so you need to use a sub interface of Eth0. Thats it. I’ll post my full config below which includes some basic NAT. It doesn’t include any security though. And no, you don’t need a dialer interface!